2016 PEI Site Assessors Course planned for Oct. 17-19, 2016 | Engineering Technologies Canada Ltd. The date for the Site Assessor Course is now confirmed for October 17 to 19, 2016. There are a limited number of seats which will be available on a first come, first serve basis. All applicants who are interested in taking the course are asked to please confirm your seat by registering and pre-paying now. If the course does not go ahead for any reason your fees will be refunded in full. Note: You will be transferred to DynamicMonitors.com (ETC’s on-line store) for secure payment processing. If you wish to pay over the phone, or do not wish to pay by credit card, please contact Kim at ETC at 902-628-1705 to make other arrangements. If you have not already pre-registered, please do so by sending the following information by email to admin@engtech.ca or by fax to 902-628-1703. If from PEI, are you based in Kings, Queens or Prince County? Field permeability testing using a Pask Permeameter. 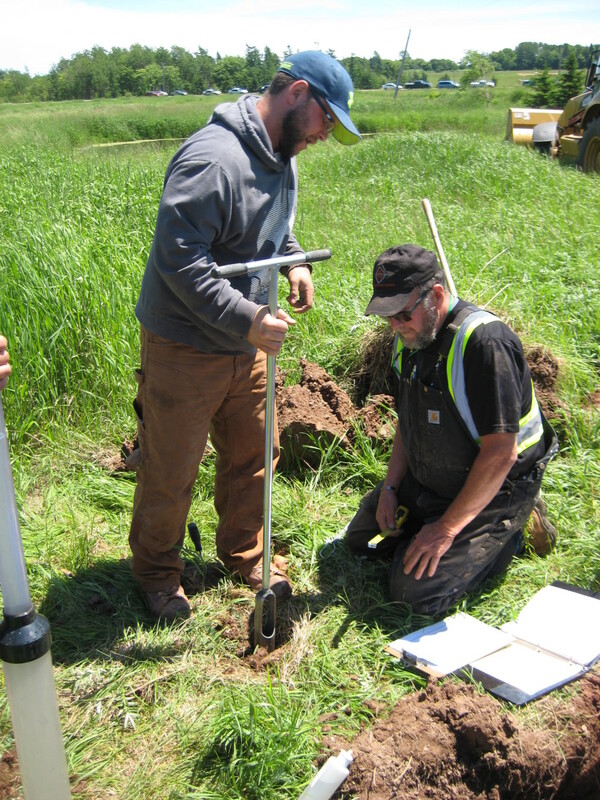 Course attendees who pass the exam may qualify for a Site Assessor’s License from the PEI Department of Environment, Labour and Justice. It is up to attendees to pre-confirm your eligibility with the Dept. of Environment. WHEN: Course will run for 3 days Oct. 17 to 19, 2016. Thursday and Friday should be reserved as possible rain dates. WHERE: Holland College Charlottetown Campus and various field sites in Queens County (your own transportation will be required). COURSE FEE: Course registration fee is $1250 plus HST. Registration fee includes all course materials: handouts, site assessment reference charts and aids, water bottle for soil texturing, sand-sizes reference card. 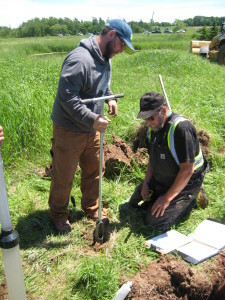 A Pask permeameter and hand auger are required equipment for those who intend to become certified as PEI site assessors. The cost of this equipment is not included in the base course fee. ETC Pask Permeameter Kits are available for purchase from ETC’s product development division, Dynamic Monitors. Any applicable government certification fees (eg. site assessor license fee, contractor license fee) are not included in the ETC course fee. Individuals who wish to become certified as a Licensed Site Assessor by the PEI Dept. of Environment. Site assessors, engineers, technicians who wish to update their knowledge, get questions answered, and learn about new developments in the field of site assessment. Septic installers, general contractors, technicians, who wish to become certified as site assessors. 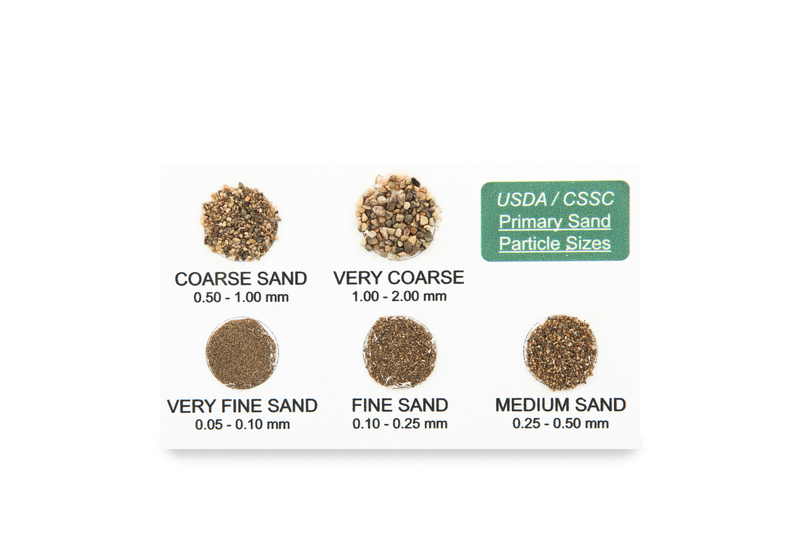 Government personnel who wish to update their knowledge of site assessment and soil classification according to CanSIS/CSSC techniques. Real estate agents, who want to learn more about site assessment, lot categorization and septic systems. 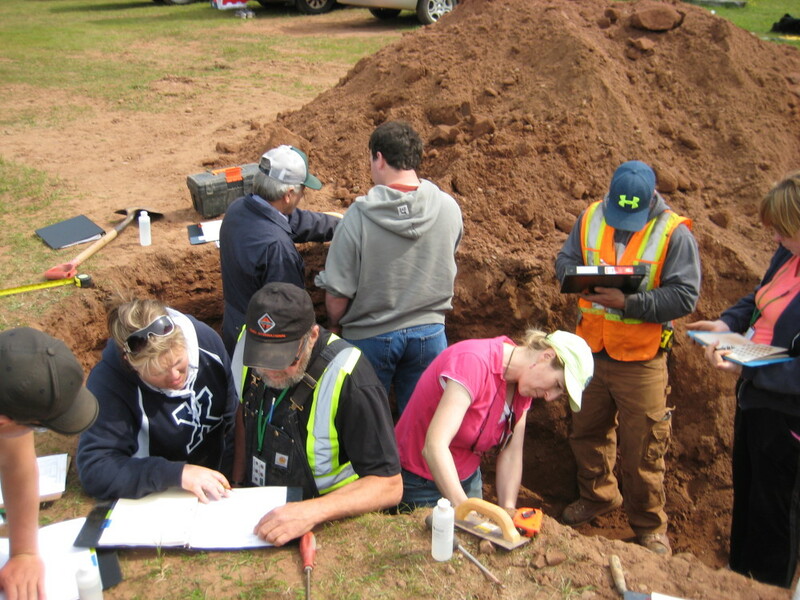 Note: The Government of PEI has minimum educational requirements which must be satisfied in order to become certified as a Licensed Site Assessor. For any questions regarding your qualifications, please contact Jay Carr (jbcarr@gov.pe.ca or 368-4892) at the PEI Dept. of Environment. 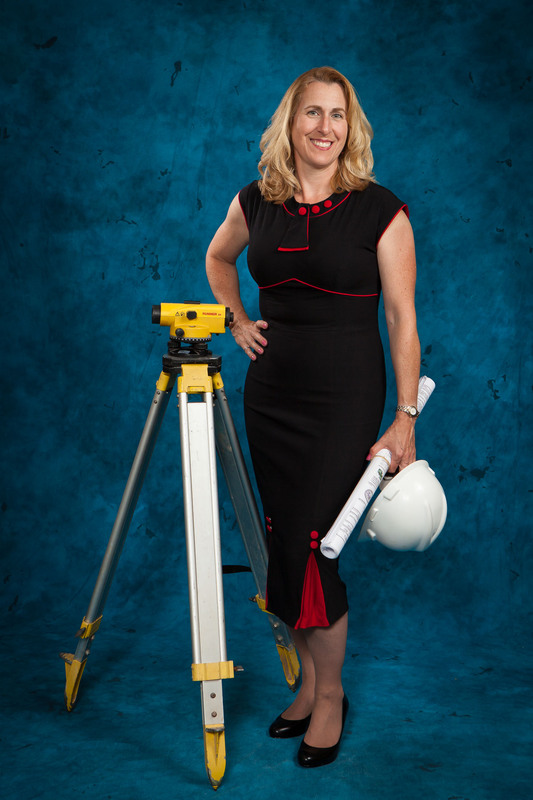 Kelly Galloway, P.Eng., is a Civil Engineer with over 25 years experience, 20 years with her own consulting firm, Engineering Technologies Canada Ltd. Kelly’s areas of expertise include all aspects of on-site wastewater management. Kelly is a voting member of the CSA B65 Technical Committee which was responsible for the creation of a new national Installation Code for Decentralized Wastewater Systems. She also chaired the Soil Absorption System Task Force for CSAB65. Kelly has developed and delivered training courses and seminars for the NB Department of Health, and has consulted on development of NB and BC’s Technical Guidelines. Course is tentatively expected to run from 8:30 am until 5:00 pm each day. Day 1 will be classroom, Day 2 and Day 3 will be lab and field work. Those wishing to become certified as PEI Site Assessors will have an opportunity to write the examination at the end of the course. Passing mark for the exam to be set in consultation with the PEI Dept. of Environment but is anticipated to be 70%. Government of PEI regulations require 2 years of acceptable related post secondary education to become certified as a Licensed PEI Site Assessor. Suitable practical work experienced may be accepted in lieu of post secondary education. It is is the responsibility of each attendee to confirm the acceptability of their education (or practical work experience). Course fees will not be refunded if the government denies certification due to the applicant not meeting educational criteria, or for not passing the exam. Full refunds will be provided up to October 7, 2016. You will be contacted at that time to confirm your registration which will ensure you have a seat. No requests for refunds or cancellations will be accepted after Oct. 7, 2016 unless the session is canceled due to insufficient numbers. If you will not be able to attend, you may substitute another person in your place. ETC reserves the right to cancel course due to insufficient numbers in which case any course registration fees will be refunded in full. Test your knowledge by taking a short and anonymous pre-course quiz!